The Great Escape kodi addon is a great All In One addon for Kodi. Once you delve into the lists you will see a huge amount of content in the sub folders. The Great Escape addon for kodi includes an amazing line up of box sets, movies, tv shows, 24/7 lists and even Live Channels. This is quite simply a great All In One addon for kodi and must be added to your list. 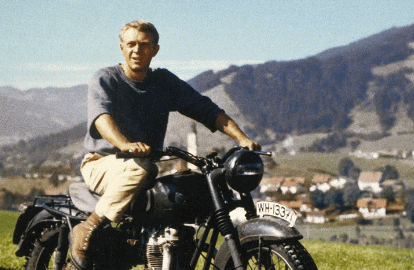 The Great Escape kodi addon is now installed. The add-on can be accessed via VIDEOS > Add-Ons > The Great Escape from your home screen.